Part 1 includes 30 step sparring combinations incorporating dozens of strikes, blocks, stances, kicks and footwork in realistic sparring and self-defense applications. 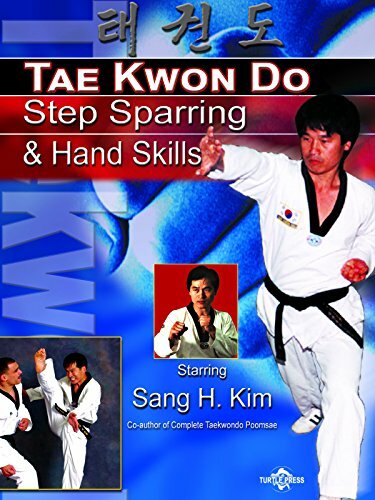 Part 2 teaches the complete system of traditional taekwondo hand skills including single and double arm blocks, knife hand skills, block/strike combinations, punching, elbow strikes, and more. Good from white to black belt.